Here we go: Joxfield ProjeX' Christmas gift to you all. "Phantastique" is a virtual LP. 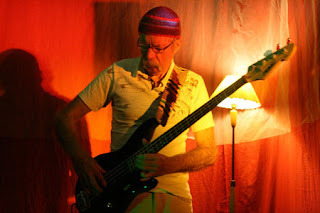 The intension was to make a straight, plain and simple jam record based on some repetitive patterns, at least in Joxfield ProjeX' terms of what is straight, plain and simple. 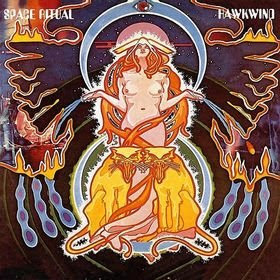 Not to get too much stuck into the spacey jams the tunes are separated by some short experimental pieces. 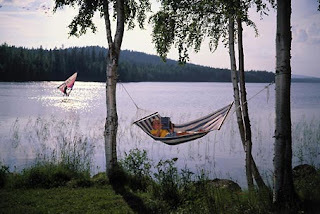 Look at these moments as opportunities to get some good, fresh air. Even though it's maybe not heard in the music, the main inspirational sources for these recordings are some albums by Acid Mothers Temple, especially Kawabata Makoto's mixing style, but also some funky grooves from Miles Davis' 'On The Corner' period. This album should be played LOUD, in excitement and full awareness. This is Joxfield ProjeX fifth Clinical Archives release. ThanX Alex for majestic support! interesting music, mostly unknown, at least in my little world. Experimental and underground of all kinds (synth, prog, psyxch, contemporary, sound constructions, name it), always music with a twist, always pointing forward. It's rips of LPs, Cassettes, CDRs, CDs, whatever, mainly from the 70's and 80's, but could be from anytime. All music are from very unavailable albums, out of stock for ages. O, Mah God, was it really time again, 2½ years since last time in June 2007? The strict and quick answer is: Yes! The magnificent view from our window. It seems to be a bit cold outside. Five days of hard work. Stuff back into the car. Wait and see, just wait and see. Anyone out there wondering what has happened with the flow of info on this site? There is nothing to be said about this. We're in the preparation mood, soon getting together for another (in)famous, weeklong, 24-hours-a-day recording session at Camp Kolpebo. Even the future has a beginning. This is where our future begins. 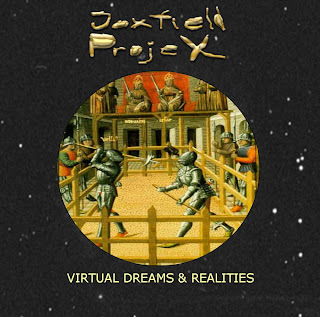 For anyone interested in the topic, the Joxfield ProjeX' discography has recently been updated. I ought to admit I do have a little knowledge about Swedish avant-garde music. Fixing the mind on this I am able to name only some examples having came from the end of the 70`s and the first half of the 80s. Early Blue Nun, Cosmic Overdose, and young Arvid Tuba as well. 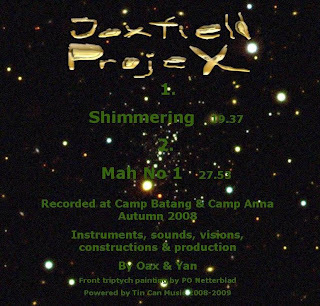 Recently I figured out that there have been two musicians behind the pseudonyms Oax, and Yan who have collaborated since the end of the 60`s, although Joxfield ProjeX itself was established in 2005. Supposed that they are aged men, maybe with white long beards too, but thanks to their long-running musical experience they are still generating the sound which is far more innovate than the most young musicians are able to create nowadays. 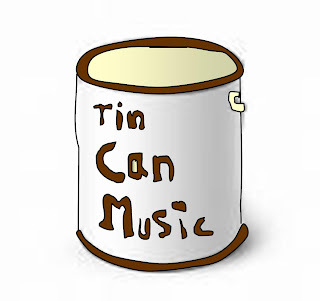 Up to 2009 they had released lots of albums on the label Tin Can Music. In the recent year all 3 albums (in fact, some days ago they issued their fourth album already!) have been released under Clinical Archives. Yes, I can`t go without spruiking them. All their albums are masterpieces in itself. The album Picnic is dominated by ambient dub, and ambient techno tunes in a bit narrower range respectively. Homogeneous yet decorous drift of hesychastic sounds which best days were ended up by the first half of the 90s. Virtual Dreams & Realities consists of 2 tracks - the first of them is long of 43 minutes and divided in 11 parts. By conceptual side you can find huge similarities with Faust`s The Faust Tapes, though, by sonic facade it is more angular and schizoid. All the music presented here ranges from sound fragments of rural ambience to metronomic rhythm machine, space rock and kosmische musik as well. Faust, Gong, Canterbury scene seem to be some differentiable influences among others, as I would suppose. It might be the Finnish bands like Kospel Zeithorn, and Ester Poland are the closest kindred spirits of them nowadays. However, it is quite hard work to describe all those events happening throughout this track. 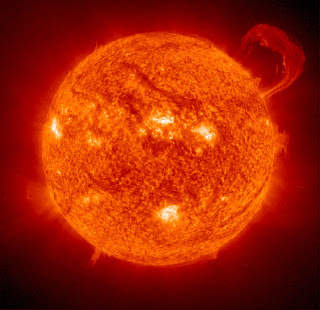 The another track bases on a pulsating techno beat and vocal sample, which are surrounded by different kind of sonic and voice effects moving more or less chaotically around the basic axis. 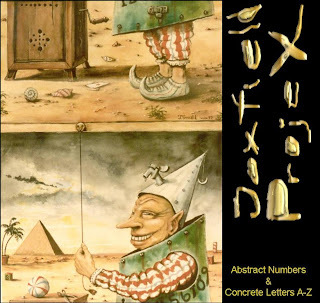 Bits And Pieces # 1 – 13 consists of 2-3-minutes tracks, which in the context of Joxfield ProjeX does mean the tracks with shorter duration as usually used to be. 13 tracks in 35 minutes. The artists and writers sampled here are Guillaume Apollinaire, Man Ray, Jean Cocteau, James Joyce, Allen Ginsberg, William S Burroughs, and Ezra Pound as well. 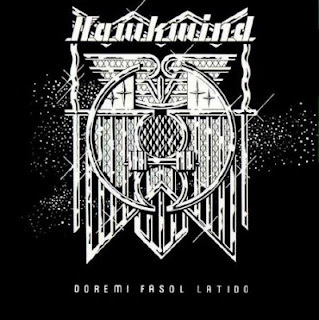 Yet, it can`t be considered as a spoken word album in a narrow sense of this word. 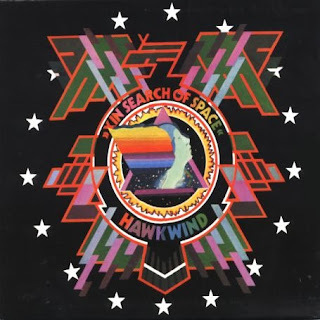 The basic essence of the album is developed into a vast threedimensionality, having conquered by flowing industrial-sounding guitar riffs and cosmic synth grooves. While the track Black Light returns to the concept of the album Picnic. Bits And Pieces... may have a surreal point of view just to open up in front of us the dilation of outer space in the form of music and nondescript incantation of those aforementioned dadaists and beatniks. Upon listening to vibrating buzz of the final track As Conceptual As... I would like to think a journey that started somewhere in the rangeland on Virtual Dreams & Realities has reached the middle point of outer space. Of course, it is my own fiction based on my choice to get bobbled the queue of three albums. Actually it does not make any difference what kind of way will this album be criticized - face-to-face with another albums or in absolute way. The result used to be evenhandedly powerful and impressive anyway. We can't anything but say ThanX Kert, big words! "I needed a day to let this one process. 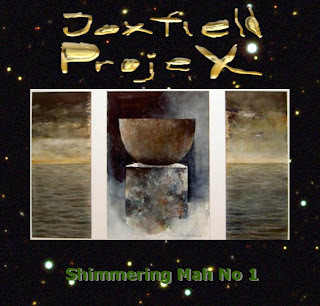 It’s Shimmering/Mah No 1 by Joxfield ProjeX. The first track explores the cosmos in brick-and-mortar terms, the second, in a more virtual way. Very interesting stuff. The shorter of the two cuts clocks in at just under 20 minutes, so don’t approach this with any EP dread. That’s “Have I Been Here Before,” and no, friends, you have not." And, of course we thank Fred for uplifting words. Here we go again. The fourth Joxfield ProjeX release this year on the sublime avante-whatever free download netlabel Clinical Archives. "Shimmering Mah No 1"(ca310) – almost 48 minutes of unmistakable Joxfield ProjeX music in their most heavy, progressive, psychedelic space-rock moods, with roaring instruments; the playful jazzy electric pianos, the screaming guitars, break-the-ceiling-basses, wild electronics, rumble keyboards eccentric voice samples and rough arty rolling drumbeats – all of it pointing out new directions of their uncontrolled, explosive creativity. Should be played LOUD, in excitement and full awareness. So, go and get it! Now! Are things getting out of our hands? Why do we treat ourself like we do? Or is this just the beginning of the new reality? Or may it be signs of the soon-to-be-famous 2009 Sessions? The death of Joxfield or the death of a sirloin steak? With another track chosen from Joxfield ProjeX free download Clinical Archives release 'Picnic' (ca242) the fabulous AltRev/György makes another attempt to fill YouTube with Magic Mystery Psychedelic Visual Art. And once again we bow our heads in humble respect when we travel through this connection between ancient film-making and modern vibes. He's done it again, our Hungarian pal, and be sure it's by purpose, not an accident at all. And be sure we like it. AltRev & The Religious Side Of Joxfield? For anyone who can't wait, AltRev has done it again. - When you record, do you smoke any mysterious stuff or take any drugs or so? Looking at AltRev's wonderful Visual Art for this psychedelic and experimental piece one might think: Was my answer honest? Our favourite Visual Art director Farkas György Antal (aka Alt Rev) has made a wonderful moving picturization of the two-parts Joxfield tune Silent Night/Night Silence, pliably letting the visualities follow the audio movements in a most brilliant way. The visualization of Joxfield ProjeX' music continues. Farkas György, alias AltRev, is doing a real fine job with his videos/moving art inspired by our music. Uploaded on YouTube on our request so you all can watch it..
A lot of people have said they see pictures when they hear JoxProX' music. Now all of you can see the pictures. AltRev has just made a second Joxfield video, this time 'Have I Been Here Before'. Both JoxProX videos can bee seen on YouTube, go for it! it's possible to find a video of Finally The Beginning And The End Of The End, the last part of Joxfield ProjeX' Picnic suite. The video artist is Farkas György alias AltRev or A.R. from Hungary and we like how the slowly moving picture follows the ambient music. Well, sooner or later, as always, vacations comes to an end. Checking the net to see if everyone is as sleepy as I.
Joxfield ProjeX’s sound constructions may be avant-garde yet they have an accessible appeal for those who are not necessarily familiar with the more “out-there” performances of experimental music. Sound artists Oax and Xan have an involving style of music-making. These are complex compositions that ropes in the listeners. Clinical Archives currently have three very good albums by these interesting musicians. Bits and Pieces #1-13 are short vignettes. While existing independently from each other, their sum make up a coherent suite of sounds. Aside from the various electronic manipulation, the duo uses samplings of spoken word by Guillaume Apollinaire, Man Ray, Jean Cocteau, James Joyce, Allen Ginsberg, William S Burroughs & Ezra Pound. Picnic is based on a single drone work created in 2007. However the artists added samples, rhythms, and various effect to develop this set of seven “variations”. Again, we have an experimental work that is interesting, a bit challenging yet entertaining. The newest album, Virtual Dreams and Realities, consists of two extended compositions. The title work is a sampler’s paradise mixing everything from bird sounds to sneezes. “New August Sense Of Ease And Pain” is off-the-mainstream electronic dance. These two tracks amuses and entertain. 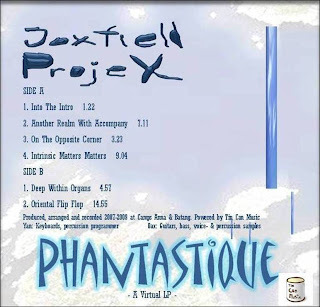 This is the Joxfield ProjeX album I would recommend the novice listener to this style of music to start with." Free Album Galore is a most interesting, quality-thinking site with direct links to free and legal downloads of mostly very, very interesting music of all kinds. Been familiar to them for a couple of years and it doesn't hurt at all finding Joxfield being recommended there. The Joxfield ProjeX Office closes down for a month. Urgent need of our wise words? The fuzz bass is no more. RIP. Uploaded now at Clinical Archives netlabel for free and legal download. ‘Virtual Dreams & Realities’ is a one-track suite in various parts. It consists of various elements of played and improvised music as well as parts constructed from patterns from the Joxfield ProjeX vault. The suite has also loads of samples, both from own sources as well as foreign. Some re-worked, very old parts has its origins from recordings made in the late 1890s. ‘New August Sense Of Ease And Peace’ is Joxfield ProjeX-goes-dancing. All of it consists of samples from own and foreign sorces. It’s possible to dance to it. 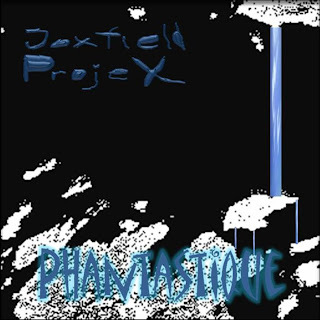 Joxfield ProjeX is a duo of Oax and Yan. They are mostly playing guitars, keyboards as well as basses and programmings of various rhythmic patterns suitable for whatever necessary. They also love to add peculiar sounds to their music, beautiful and annoying. The last two years have been very creative with recordings of music for about ten albums, of which this is one. 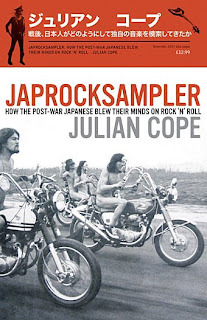 Soon finished with Julian Cope's 'Japrocksampler', just the Author's Top 50 section left to go through. The book is true inspiring. The reason for me to read it was not only deep respect for Cope as both a very interesting musician, always pointing forward, but also a personal and good author. The previous 'Krautrocksampler' is just an example. Through my discovery of the psychedelic etc world of Acid Mothers Temple, Boris, Boredomw, Merzbow + various related for about five years ago my interest of what's happening in Japan these days increases. And with that increasing I also gets more and more interested in What Was Before. After some introduction chapters about Japanese post-war experimental and avant-garde music development the book focuses mostly of the psycedelic/space/improvised/free-form/etc scene of late 60s 'til mid-70s by chapter-wise short biographies of bands like Flower Travelling Band, Les Ralliezes Denudés, Speed,Glue & Shinki, Taj Mahal Travellers, JA Caesar, Far East Family Band and others. With his knowledge, good research (= ruin himself by getting the VERY HARD TO GET albums by these artists most people didn't want to know of at the time) and personal approach to both language and content this book is a really good reading and also very inspiring. But, as I just said, the music of most of these groups a rare and very hard to get, no matter what price you're ready to pay. But maybe something will hopefully will happen in the future. This one, a two-hour long free improvised drone/etc recording from the Modern Museum in Stockholm 1971 is not only one of very few existing releases available from the band (it wasn't released until lately), it's also acclaimed as one of their best performances during their career. In my mailbox next week. Something for the dark nights at Camp Brana. A couple of days ago when I was about to eat my breakfast I realised I must have cooked an egg of a vulture, not a hen-egg, as usual. Camp Brana - the infamous little cottage place where the first Joxfield ProjeX' recordings were made in the very early of may 2005. It really seems like a long time ago, it has surely been a long journey. Four short, long years - a huge amount of music made and more is to come. I was sitting close to the open fire with my guitar, a little amp and some efx pedal. Yan was sitting in the other end of the room, a bit away from the fire, freezing, with his keyboard in the knees playing some weird stuff. There were some disturbing sounds we didn't want to record, but couldn't find them untill we realised it was Yan's teath clicking. Suffer, suffer, suffer - all for the art. This last weekend I went to the place again, opened it up for the summer season, took my first outdoor lunch. Yan wanted to do our following recordings in a warmer and more comfortable place (with indoor toilette, indoor shower....) so half a year later we ended up at the famous Camp Kolpebo to which we've returned every time we have recorded together... But, that's another story. Well, what to say about these groundbreaking albums? Avant freeform pop with punk attitude long before punk was invented. Otherwise it's very well played, very well composed and arranged and very well sung. Trout Mask Replica was released in 1969. Produced by Zappa. 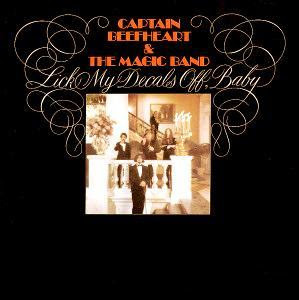 Lick My decals Off, Baby was released the year after, 1970. TMR is considered being a true classic - and I can't nothing but agrtee, but like many others I think maybe that LMDOB are superior to it. TMR are always re-issued as CD whenever needed and very easy to find. LMDOB was released on CD in 1989 and have been out of print for almost 20 years - unbelievable. But, there's a new re-issue on vinyl, so go find the old grammophone again! 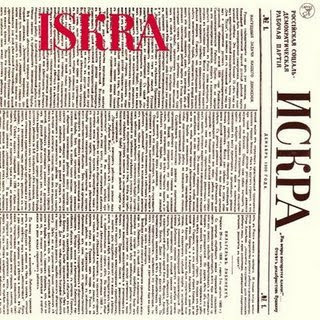 In 1975 the Swedish free improvisation group ISKRA released their self-titles debut-album, a 2 LP set which never have been re-issued on CD. I bought it in those days, heard it a couple of times, thought it was a bit difficult even though I liked some of it. It disappeard. Probably because I sold it to a 2nd hand record store, I guess. Have anyone missed it's springtime? 23 - 25 tracks, depending how you count (two of them are two-parted), about 2 ½ hours of music. So, now when it's ready it's up to YOU to get it. In spring 1973 Yan and I for the first time did act as DJs on a big school disco at our own school. Some people knowing our musical taste were suspicious, but the arrangers of the disco only knew us as kind and easygoing guys and had no idea to what we use to listen to at home. They probably thought it was the chirpy-chirpy-cheep-cheep stuff that was going around at the radio of the time. This was the beginning and the end of our very short career as DJs.